The eagle-eyed among you will notice something interesting about the Riverside Photocuring 3D Printer pictured above. Almost all of the design – from the removable build plate to the jolly front button – is a direct homage to the Formlabs Form 1. One could assume, therefore, that the Riverside should (and does) print 3D objects as well as the Form 1 and should be a comparable product. However, where the Form 1 costs $3,299 and has been tested for usability and safety, the Riverside costs $1,480. In a normal market falling prices like these are just fine. You want a $20 t-shirt to eventually cost $2 because automation and mass production allow for lower prices and higher volume. However, in technology falling prices are dangerous. At lower price points technology doesn’t become a commodity, it becomes low-quality cruft. While I won’t say that $3,300 isn’t a lot of money, we can assume that Formlabs drove their price down as far as possible while taking into account research and development. The Riverside rides on the coattails of that design and even cuts a few corners to get there. Arguably the Riverside has a few interesting features. The primary improvement is that it uses a resin container that lasts for “months and not weeks” because it uses a film to separate the resin from the base instead of delicate silicone. However it still uses open source software for modeling and the case design looks to be oddly primitive and derivative. It’s like one of those “cheap” Android tablets or netbooks that flooded the market, essentially destroying competition and, I would argue, tarnished Android’s reputation in the tablet market. I don’t want to begrudge anyone a 3D-printing experience and I’m sure a maker on a budget would find the Riverside quite tempting. However, there is one thing that fans of low-cost technology don’t see: that the user experience, support, design, and usability are far better in most established makers than in new companies hell-bent on driving the prices down to take small profits in commodity sales and not on aftermarket equipment and support. Once again, the Riverside might be amazing but I’ve used enough downmarket FDM aka extrusion printers to know that once you pass a certain price point the quality falls precipitously. 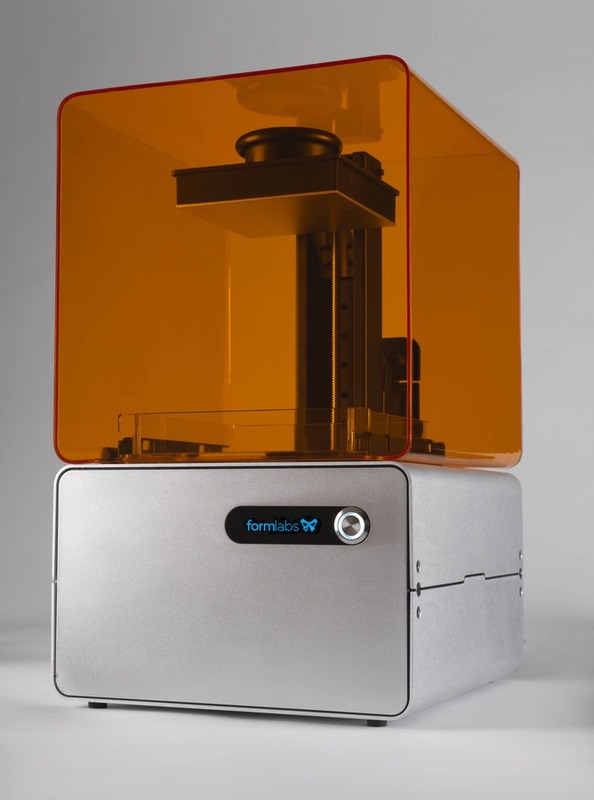 Could a manufacturer like Formlabs lower the price of their printer? Absolutely, and I’m sure they will. However, they can’t halve that price. The Form 1+ is a unique printer in that it serves both the consumer and the professional markets at the same time and is surprisingly easy to use thanks to solid software and hardware. The Riverside, which will be coming to Amazon in a few months, promises little more than a lower price. I worry that while this might be fine for some, it will probably be disappointing for many more.